The MiLB First Pitch App is your stats-heavy information app for all things Lynchburg Hillcats. Want to know who the team leader in RBIs is? Or read the game recap from last night's Hillcats victory? You can do it all from this app. This is the app you'd use if you'd like to follow along with the pitch-by-pitch sequence of the game (home or away) or if you'd like to listen in while you're driving in the car. Can't make it to the Hillcats game or are we out on the road? That's not a problem at all if you have the TuneIn Radio app! 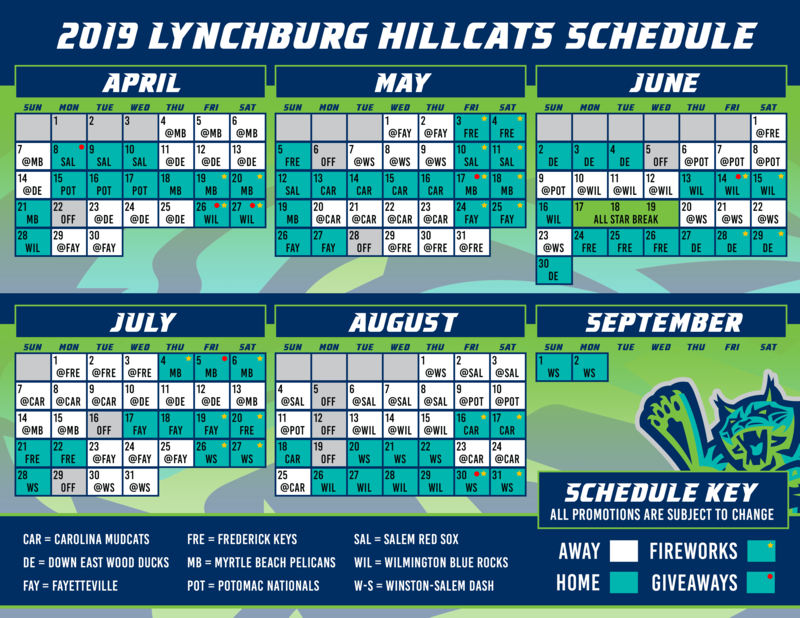 All 140 Hillcats broadcasts will be available in 2019 via the TuneIn Radio App. Pregame starts 10 minutes before each game (home and away) and the entire broadcast (including postgame) can be heard via the app. You can even listen in on your computer if you're at the house.